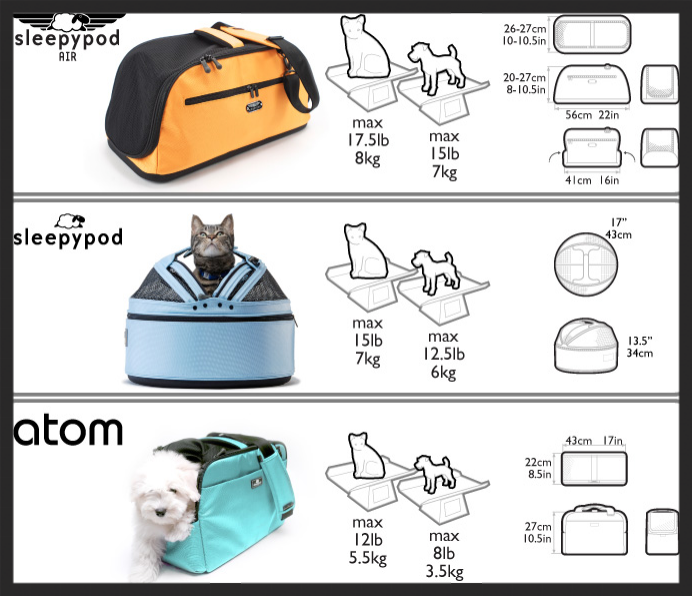 Now even though my dogs are large one's, we love to travel with them! We consider them to be as much family as the rest of us so anything which makes the travel with them, is well worth the cost! But howabout winning something to make travel that much easier for your furry family! 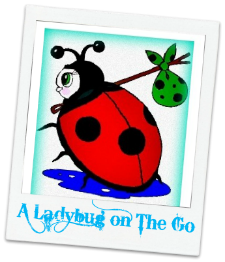 Disclaimer: A Ladybug on the Go is not responsible for prize delivery, for lost shipment, or missing packages/items. Giveaway is open to all persons worldwide age 18 or older. Taxes and duties are sole responsibility of the giveaway winner. My little black pug, Gung Poe Wigglebutt. He would love this, and would be so cute in it. awesome! my son would use this for Chili his pet chinchilla! This would be perfect for my friend's little Pom. My yorkie named Jinger would get this if I win. This would be perfect for Ringo the cat, poor thing hate to be away from you.